On Sunday, we came up with an MNP Poll asking our readers to answer this question: "Where will you be watching President Aquino's final State of the Nation Address?" ABS-CBN's “Ulat sa Bayan: The State of the Nation Address 2015," which was anchored by Ted Failon and Lynda Jumilla, was the clear winner among our readers with a rating of 30.48%, followed by its main competitor, GMA-7, which scored a strong 22.99%. Both of the networks' coverage started at around 3PM and continued throughout the evening through their respective newscasts, TV Patrol and 24 Oras. ABS-CBN's sister news channel, ANC, meanwhile, ranked close third with a 21.28% rating. 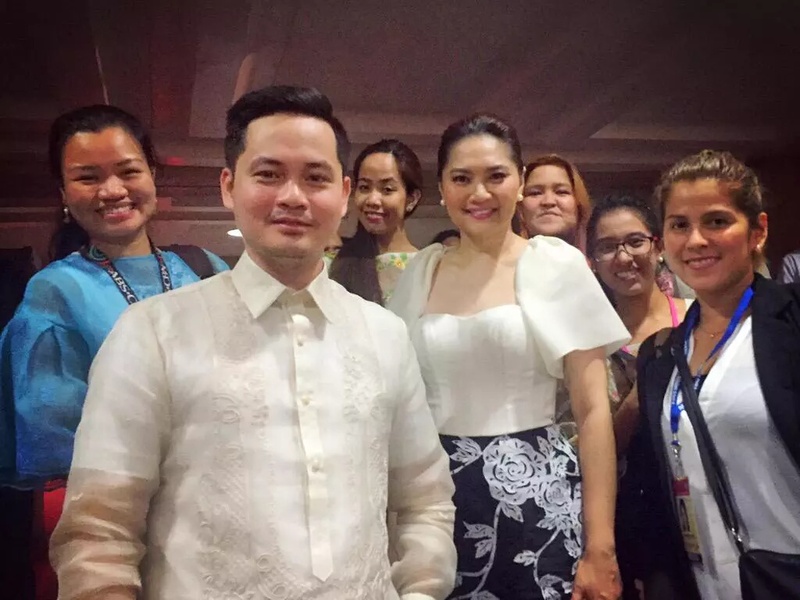 It's interesting to note that viewers and our MNP readers have been buzzing about the surprisingly effective tandem of Nancy Irlanda and Christian Esguerra, who were both deployed in Batasan Pambansa for the pre and after-SONA coverage. One of our readers wrote: "ANC's coverage is definitely a big plus. Praising the Christian Esguerra-Nancy Irlanda tandem. Make them pinch-hit for TWT please!" I think Nancy Irlanda is doing extremely well covering the #SONA2015 for ANC. 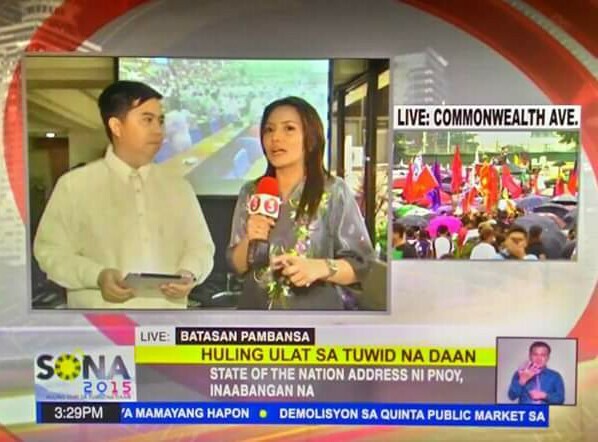 ANC beefing up its journ cred: Christian Esguerra and Nancy Irlanda lead the news outlet's SONA coverage from Batasan. TV5's coverage which was anchored by News5 chief Luchi Cruz-Valdes in the studio and the likes of Cheryl Cosim, Jove Francisco and Maricel Halili in Batasan Pambansa, placed fourth overall wih a decent 11.18%, followed by CNN Philippines' 7.66% rating. 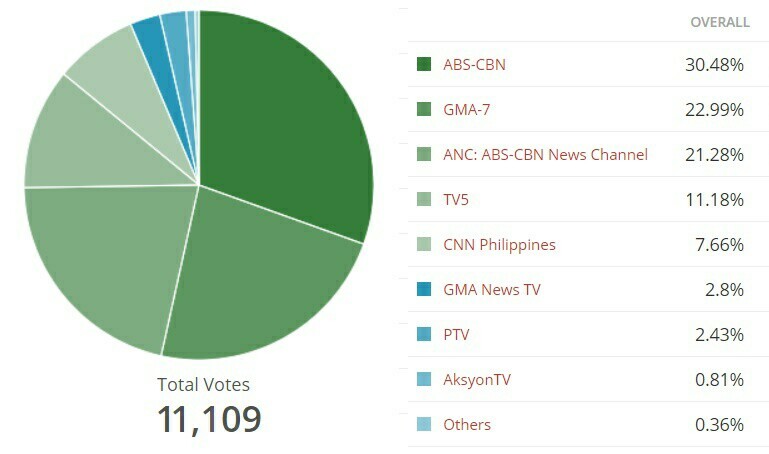 Rounding out our MNP Poll were GMA News TV with 2.8%, PTV4 with 2.43%, and AksyonTV with a dismal 0.81%. The poll ran from Sunday (July 26) to Monday (July 27), with a total of 11.109 votes. Feel free to peruse the results of this poll and let us know your thoughts on the networks' coverage of the last SONA by posting your comments below or on our Facebook page. You can also tweet us @medianewserphil.